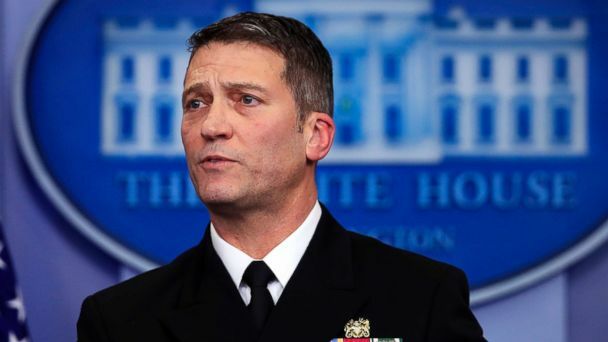 Follow the latest Veterans Affairs news, videos, and analysis from ABC News. 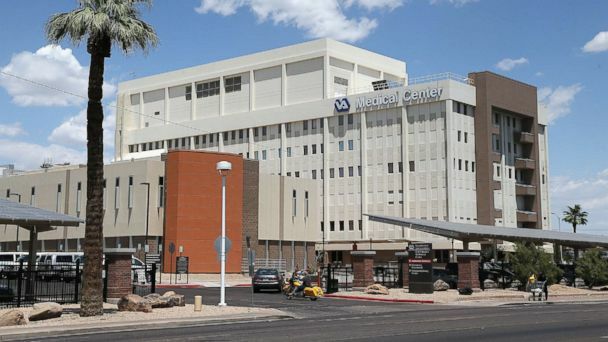 American Veterans is calling for a multi-agency investigation into what they're calling a "suicide epidemic among veterans and service members." 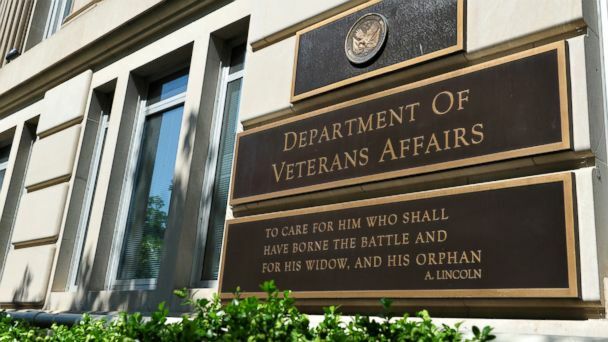 Officials from the Department of Veteran Affairs sought to correct conflicting reports Thursday that they would not reimburse underpaid vets from an August backlog. Atlanta's Capital Square became a crime scene Tuesday when a man described by authorities as a "disgruntled" Air Force veteran tired to set himself on fire. 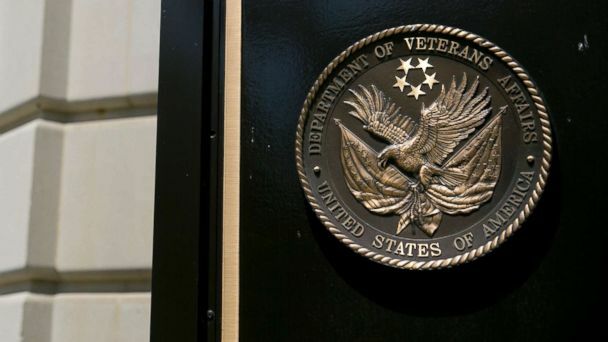 A new document alleges the VA secretary nominee overzealously prescribed painkillers, was described as unethical and once drunkenly crashed a government car. 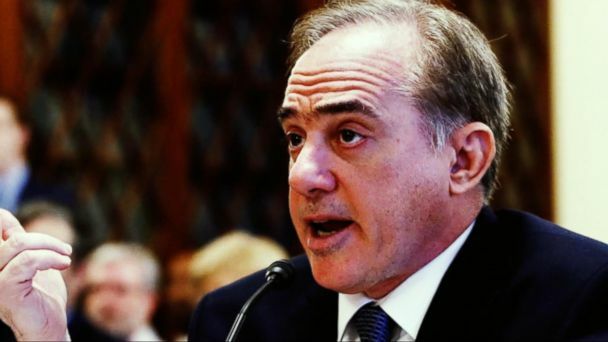 David Shulkin reportedly spent $122,000 of taxpayer money on a European trip. 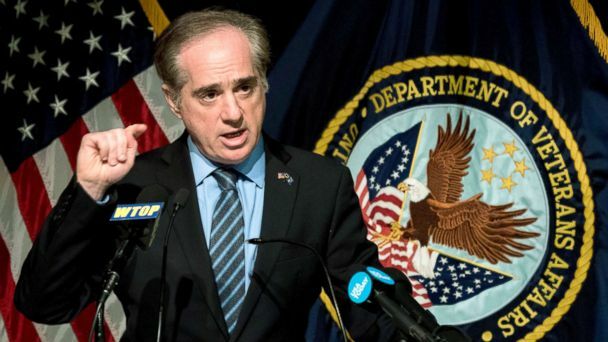 Shulkin said the move will ultimately allow the VA to deliver better care. Navy veteran Joe Copeland, along with his service dog Molly, hopes to inspire others with his long journey and raise awareness about post-traumatic stress disorder. Navy veteran Joe Copeland hopes to inspire others with his long journey. 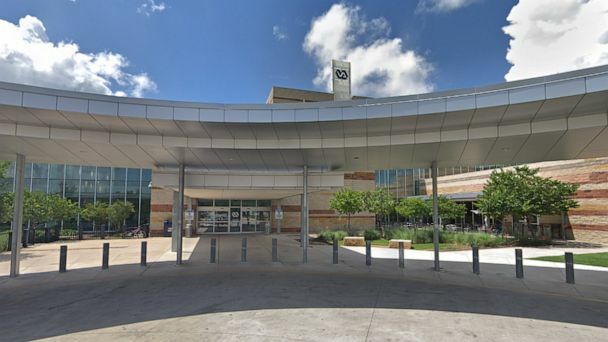 The OIG is continuing to survey conditions at the medical center. John Peck became a quadruple amputee in Afghanistan. 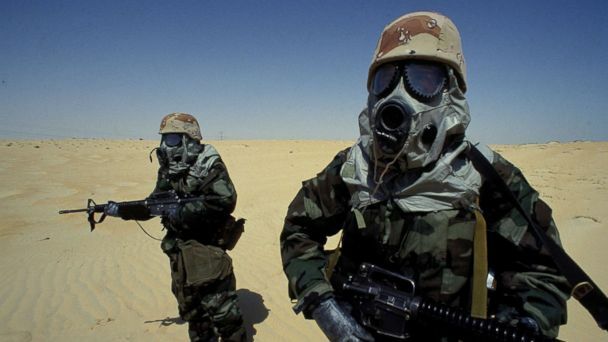 "Keep the pressure on the next administration," Obama said. More than $1 million was spent for a courtyard and sculpture at a Palo Alto facility.